Fancy an English Afternoon Tea Party for your loved ones? 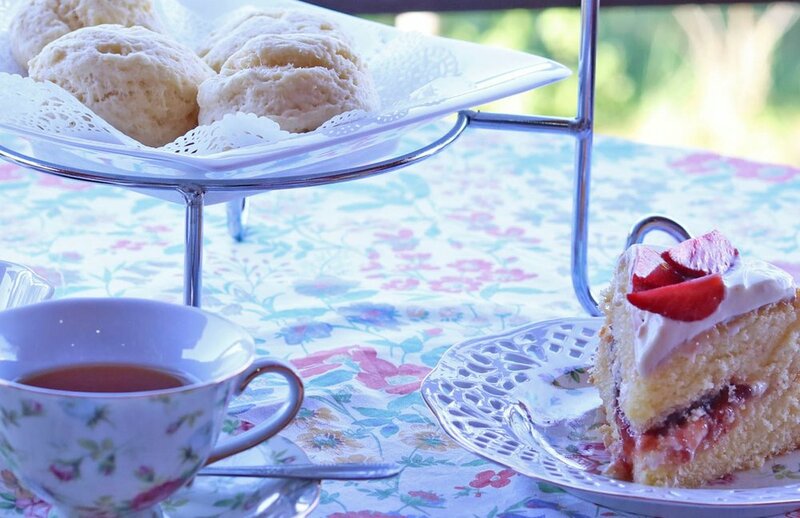 Upgrade your kitchen experience with these Traditional Scones to Victoria Sponge Cake Baking Skills as well as some Afternoon Tea Party Hosting skills! Recommendation: Bring along your excitement on baking! By the end of this workshop, you are officially #MadeInBenchLab and will know: 1) the basic skills on baking traditional scones and Victoria Sponge Cake, 2) the technical components of baking, 3) how to set an afternoon tea party themed table and 4) how to confidently host your very own afternoon tea party and understand tea party etiquette. BenchLab Talented Instructor: Muna Safiruddin of GeoEatsbn. You’ll be learning from a hospitality management expert who is now a co-founder of GeoEats! Muna was first exposed to the world of cooking and baking when she was in high school and soon after she realized her passion, she delved deeper into the industry by taking courses in IBTE and International Hospitality Management in Cardiff. Subsequently, she was given the opportunity to work under restaurants in London as well as in Brunei. On the other hand, Muna has also taught women in Rehab and the Down’s syndrome on baking cookies and cooking simple dishes! For this workshop, Muna wishes to share her knowledge and belief that simply anyone can cook or bake and for them to be more confident in making their dishes.